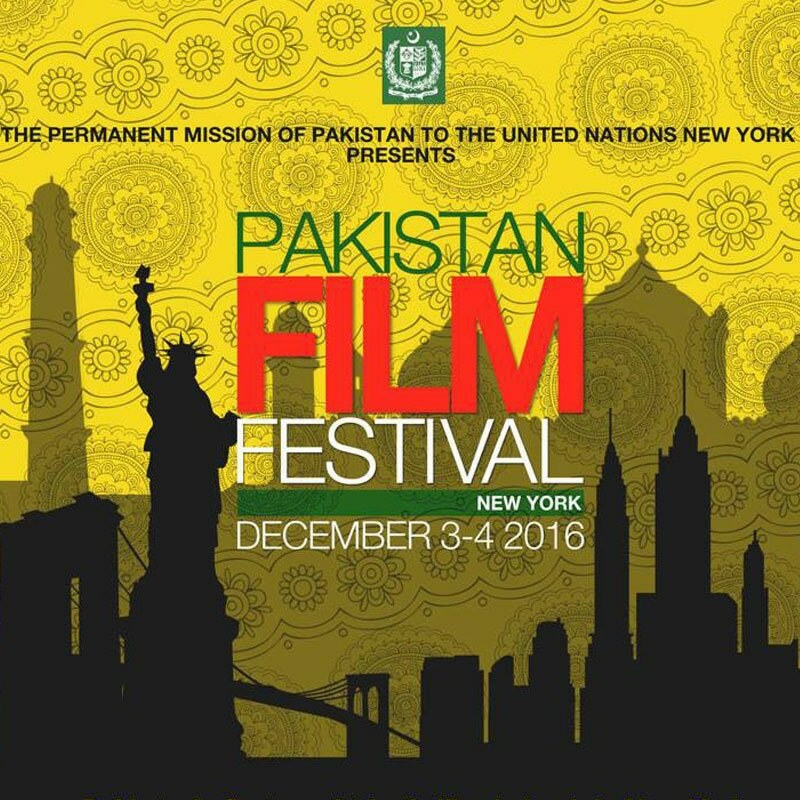 Pakistan is taking its first film festival to the Big Apple to showcase local films and it’s called the Pakistan Film Festival New York. The event, promoted by Pakistan’s Ambassador to the United Nations Maleeha Lodhi, will screen productions in the presence of UN dignitaries. “There will be UN dignitaries present at this event and we want to showcase the work and revival of the Pakistani film industry. Not to worry though, the festival is open to the public. You will just need to provide an identification card at the entrance,” Lodhi tells Images. The festival which will be held from December 3-4th and will screen the following films: Dobara Phir Se, Lahore Say Aagey, Actor in law, Pakistan’s Oscar nomination Mah e Meer, Academy award winner Sharmeen Obaid’s animated film 3 Bahadur, Dukhtar, Dance Kahani and Ho Mann Jahaan.